Show your next customer that you carry drywall installation contractors insurance by quickly downloading our Certificate of Insurance online. You can even add customers as an Additional Insured before you download it with no fees, ever. Go ahead and book that big job, or think about expanding into the next county; we've got your drywall contractor insurance covered, so you can work on what matters to you: your business. You can even cancel anytime you're not satisfied. Cash flow trouble? 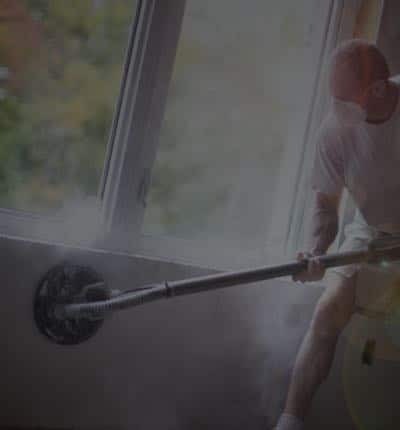 Our payment plans allow you to pay for your professional drywall insurance premium on a monthly basis so you can keep your business running and insured at the same time. Of course, we don't charge any extra fees if you choose that option. A sheet of drywall falls and injures someone walking by. They sue you for their pain and suffering. When moving drywall into a project you’re working on, you accidentally damage the front door. It's thousands of dollars to fix. The headline for one of your drywall service and repair Facebook ads greatly resembles one featured by a competitor. They sue you for advertising harm. Drywall that you install cracks a few years down the line. All our policies include coverage for work you did while covered, even after your policy ends. I was looking for some basic coverage when i can across next insurance. I applied online, got a quote and was insured the next day. My in town said it would be up to 2 weeks for approvale and I was on deadline to meet a contract. So far its been a good experience.